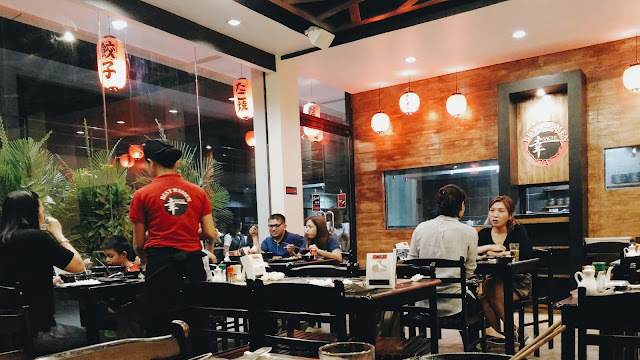 Ramen is our favorite food group, so we were excitedly practicing our Itadakimasu when we heard SACHI is finally in Mactan island. 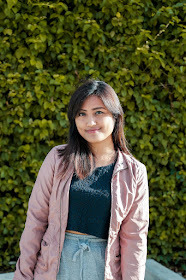 We knew about SACHI through our zerothreetwo editor and ninja master Carlo. 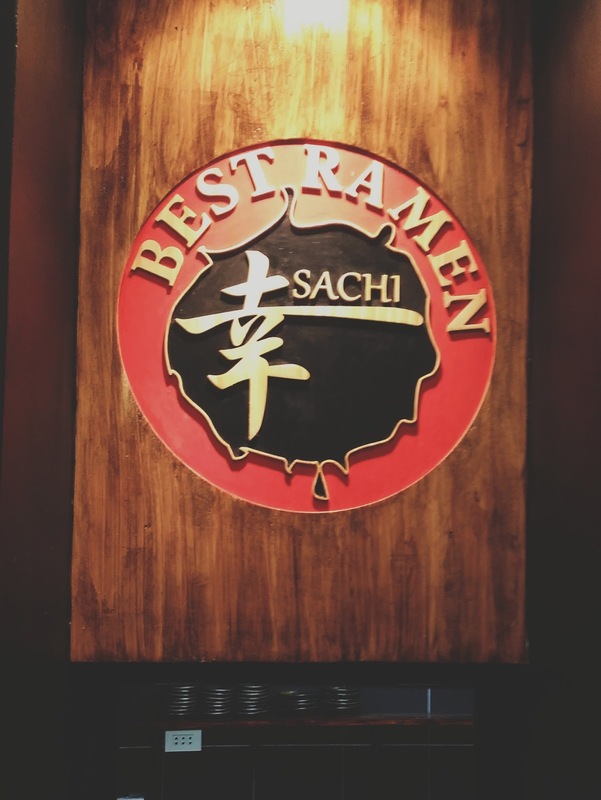 It was apparently one of the best Ramen houses in the Queen City. Heading over to their main branch was a challenge for us island dwellers, though. There is usually carmageddon between us and Cabancalan. 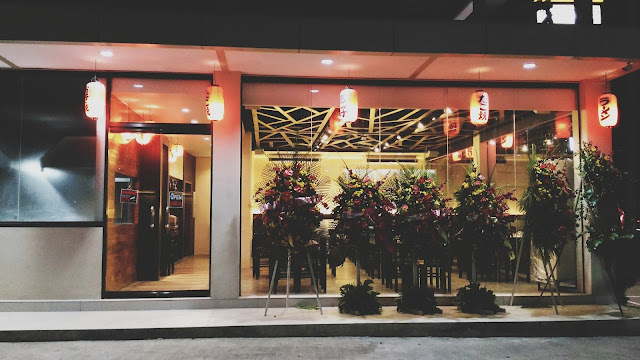 The heavens must have heard our plea for ramen because just last month, SACHI opened it's newest branch right in Mactan! Subarashi! said my heart and tummy. 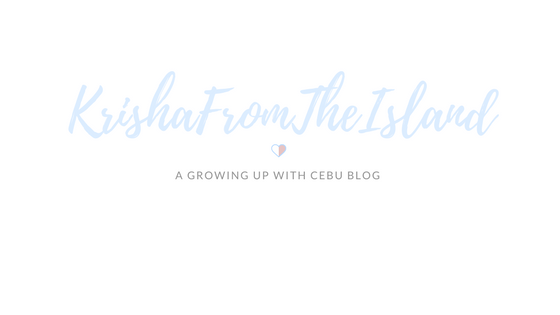 And so we wasted no time and our feet led us to SACHI's doorstep. Rich, hot broth. Chashu so tender, it cuts like butter. Noodles so nice and filling and not at all soggy. The rumors were true. 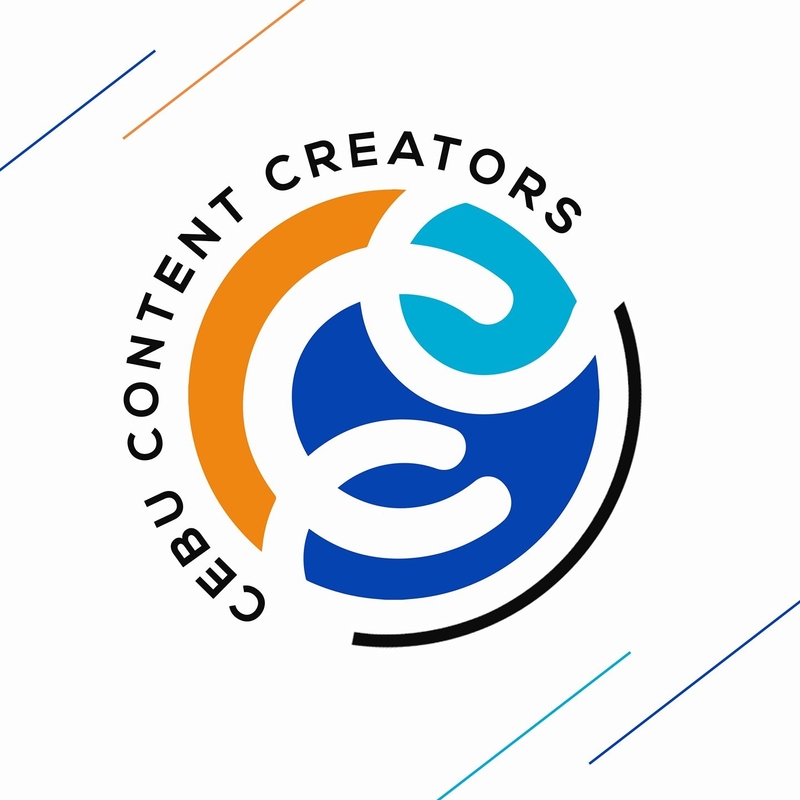 SACHI didn't get that Best of Cebu badge for nothing. It took a bit for our okonomiyaki to arrive but there were no regrets. 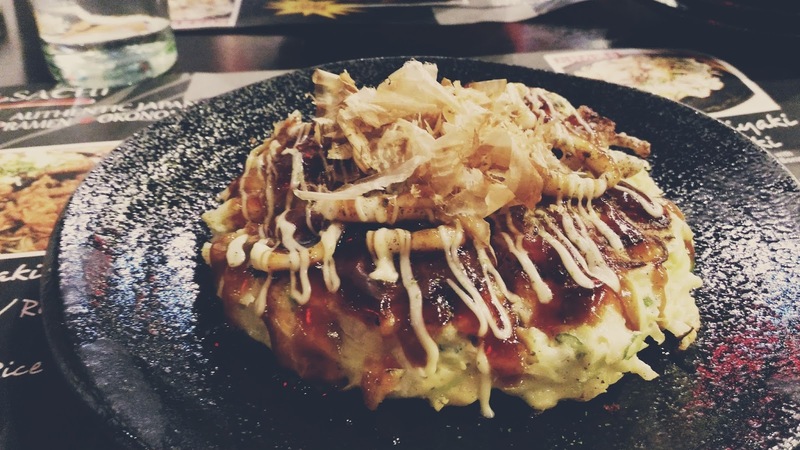 Being okono virgins, we didn't know what to expect from this "Japanese pancake", as some people would like to say. It is surprisingly filling and sooo full of flaaavorrrrrr. Veggies. Batter. Mayo. Sauce. Lotsa squid. And then some more squid. Ugh. I'm hungry just thinking about it. 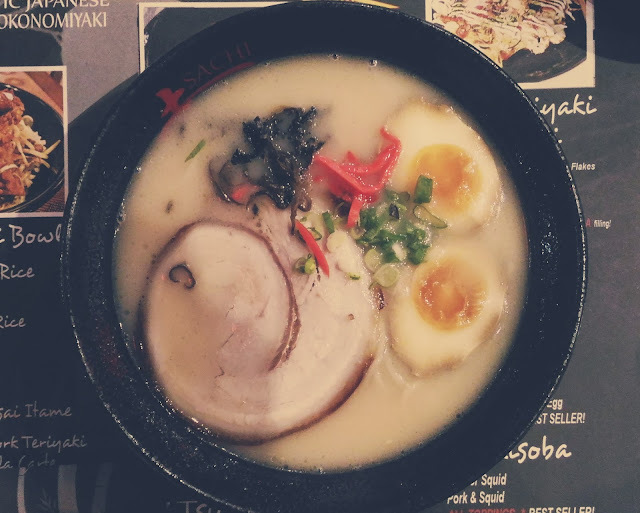 This one has a clearer broth, but nonetheless tasty. It's supposed to have been boiled for 24 hours, and it shows in the flavor. Mung bean sprouts add for some texture and crunch. Omnom. Perfect for a rainy day meal. We left with our hearts and tummies full. It's perfect for ramen lovers out there. 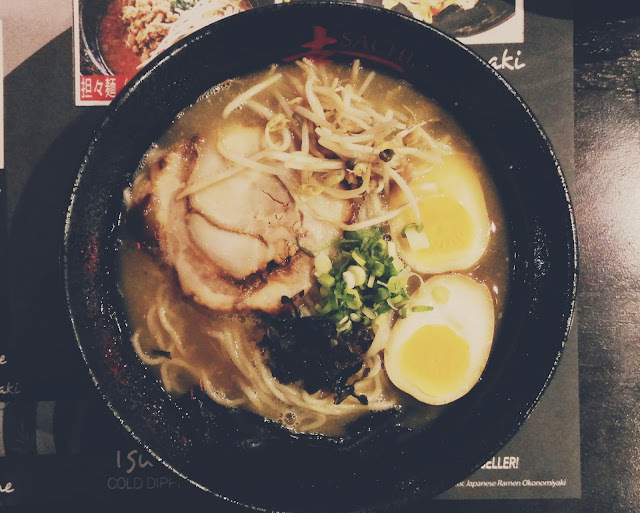 You don't have to go far for ramen, if you're in the island. The best part? It's right by the main highway, so you can't miss it. Ample parking spaces, too. ML Quezon Hiway, Pajo, Lapu-Lapu City.